December is a great time for a change. 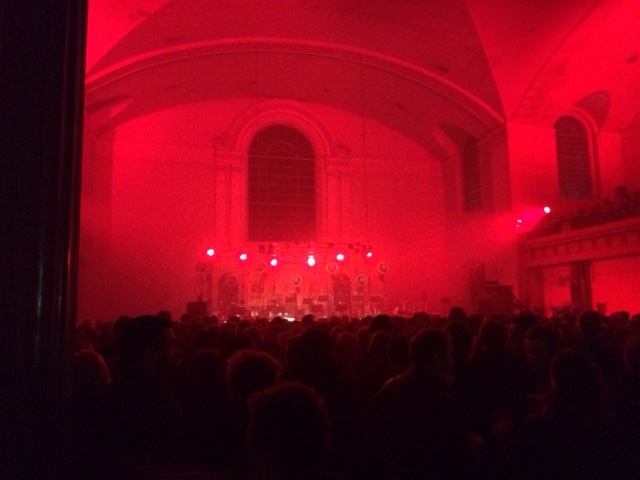 I may leave London in the future, it’s a weird feeling, such as the one I am having now: it’s 8pm, I am in Hackney Downs, 10 mins walk away from a special venue called St.John in Hackney. Have you ever heard about St. John in Clerkenwell? The best restaurant in London at the heart of one of my favourite London neighbourhoods. It is supposedly the Italian neighborhood. You can easily guess it as you see one of the most famous shop on Clerkenwell Road: Terroni of Clerkenwell. They do a pretty good coffee here. (Disclaimer: I am not getting a penny for saying that).